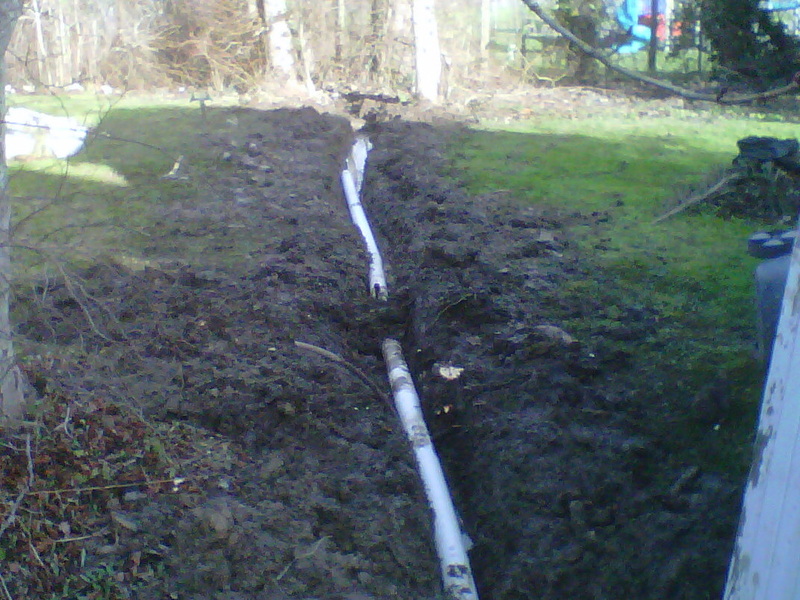 ​﻿Offering The Most Affordable Drain Cleaning And Perimeter Drainage Installation In Victoria BC! Drain Cleaners You Can Trust! Drain Services You Can Not Only Afford But Trust, That's What We Offer At Perimeter Drainage Victoria! Perimeter Drainage Victoria is a drain service company in Victoria BC that does everything they can to put smiles on clients faces. Offering the most affordable rates on the island; how do we do this? Being in the industry for decades has made our movements proficient and our timing impeccable. We employ professional drain service providers who have been working in the trenches long enough to know the ropes and be able to show them to our younger apprentices. We deliver perimeter drainage installations, repairs, maintenance and services to locals so that we can lift others up. We have built our company upon customer satisfaction and doing what's right, not what's easy. Striving to give back to our community has put us in a position where we can proudly say that we offer the most affordable drain services in Victoria BC and our workmanship is noted to be of the highest quality which we are constantly reminded of by our clientele. Perimeter Drainage Victoria Strives To Make You Smile! 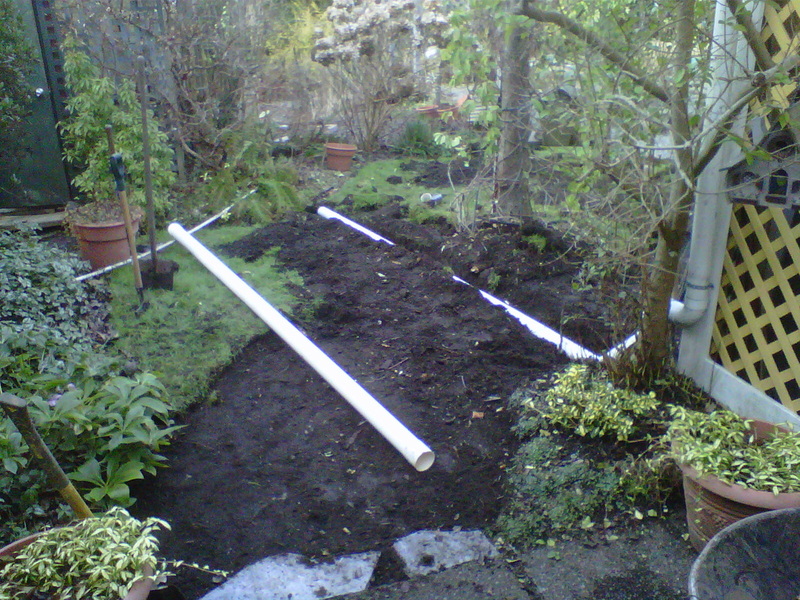 Do you need assistance with drain services or perimeter drainage system installation in Victoria BC? Call us today to speak with a professional about your free estimate and getting your system in working order! Here at Perimeter Drainage Victoria we do everything we can to make you feel good, assured, and of value. Without you we would not be here, and we want to thank you for taking the time to check out our website!